Dairy Specialists built and maintains Colorado’s first automated milking system in the state (Marrs Milky Way with the GEA Dairy PROQ per-place robotic milking rotary) and the second automated milking system at Icon Dairy with the Lely Astronaut A5 Robotic milking system and guided flow. 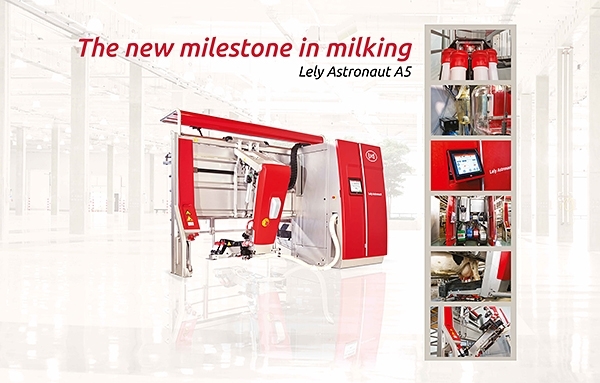 The Lely Astronaut combines smart technology, which individually monitors each cow, with a natural milking cycle creating a health and stress free system leading to more milk per cow. 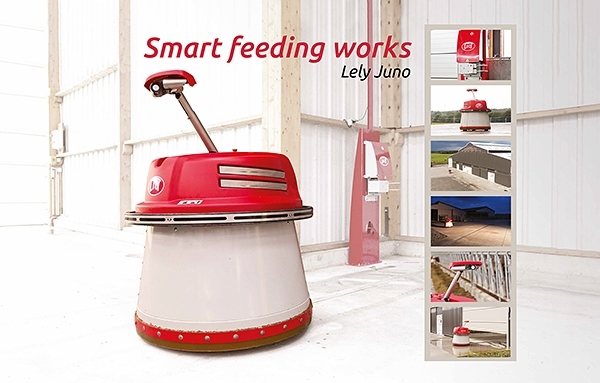 The Lely Juno is a self-guided feed pushing system saving time for you and creating more available feed time for the cows. 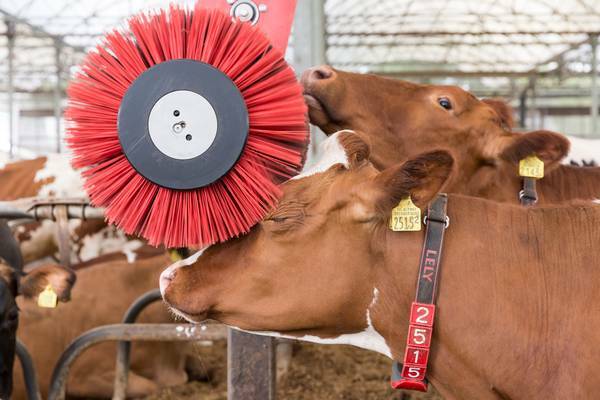 The Lely Luna is a brush designed to pamper and care for your cows. 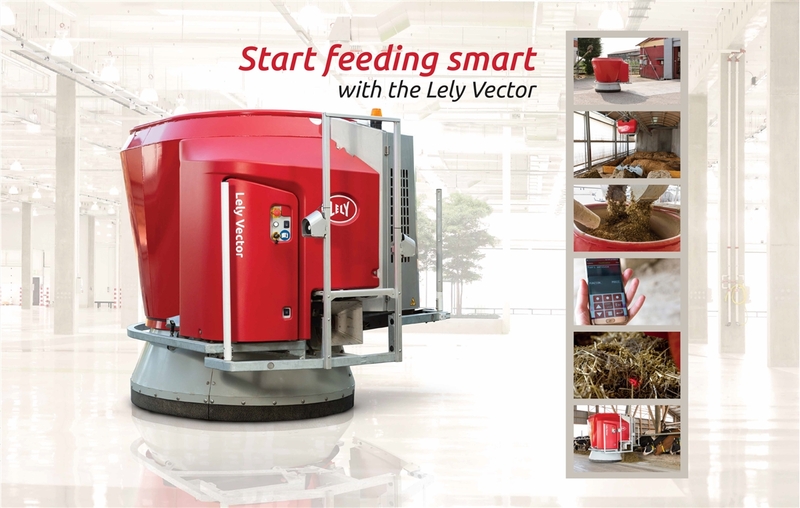 The Lely Vector is an automatic feeding system designed to save time and increase feeding frequency positively affecting animal health, growth, and milk production. 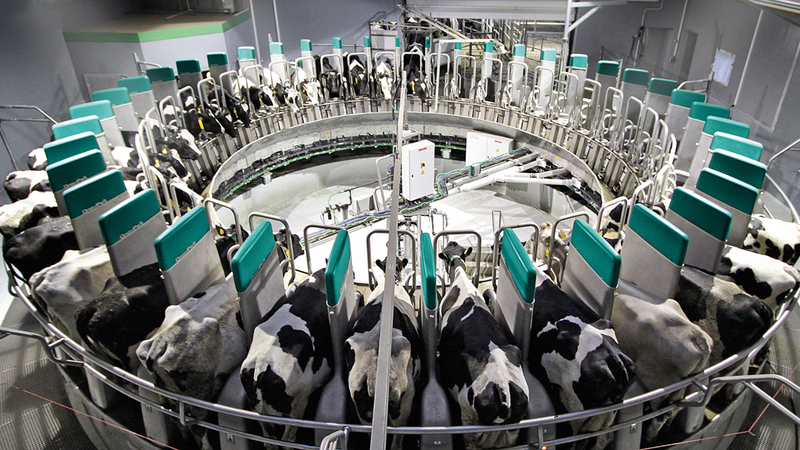 GEA’s Dairy ProQ rotary parlor opens groundbreaking production possibilities for milking herds of 500 cows and up. With 28-80 milking stations, approximately 120-400 cows can be automatically milked per hour, with just one operator supervising the entire process. 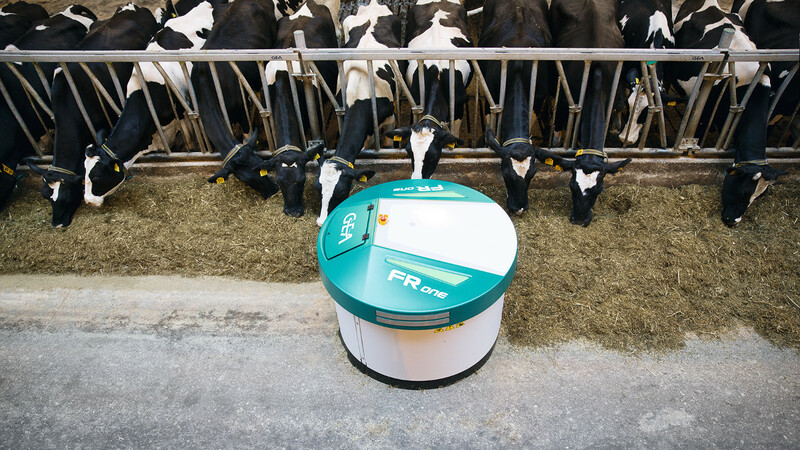 The fully automated feed pusher, FRone, moves feed toward the feed fence at the times you define and according o the routes you set. This ensures that your cows have access to fresh, high-quality feed around the clock.